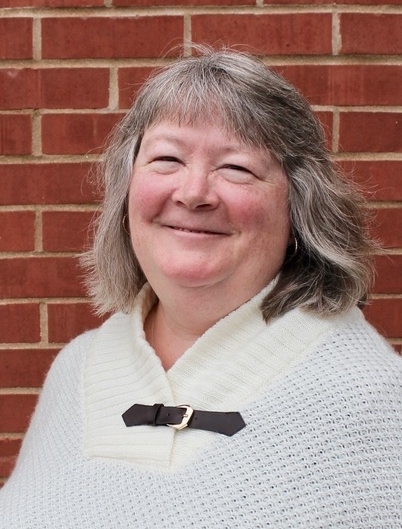 Reverend Mary McQuilkin comes to St. John's as Associate Pastor with a focus on children, youth, and family ministries. Mary attended MacMurray College where she majored in Sign Language Interpretation and Business Administration. She worked as a freelance sign language interpreter for several years, before finally responding to the call to ministry. 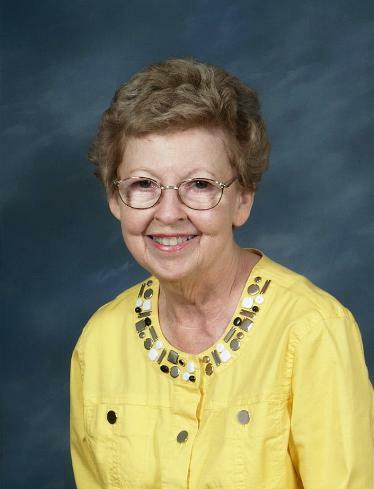 Mary attended the University of Dubuque Theological Seminary in Dubuque, Iowa where she graduated with a Masters of Arts in Missional Christianity. Mary has always had a heart for children and youth, and finding ways for them to be active in the life of the church. Contact Pastor McQuilkin at marymcquilkin@thenewstjohns.com. Michelle has been a member of St. John's since 2003. Her personal mission is to inspire others to joyfully live out their faith through effective service to others. Michelle gives staff support to all of the service and mission ministries of our congregation. In this role, she is responsible for planning and leading mission trips, as well as for directing ongoing projects engaging the members of our congregation in service to the local community. Contact Michelle at michellebabb@thenewstjohns.com. Connie has been a part of the St. John’s staff since 1997. She and her husband, Allen, joined St. John’s in 1995. They have two grown daughters, Lori Biesemeyer and Julie Ziegler, and son-in-law, Brett Ziegler. They also have three grandchildren. Connie was born in Wichita, Kansas, into a minister's family where music was an integral part of life. She attended Morningside College, where she earned a degree in Music Education and earned a master's degree in Music Education from SIUE. As a public school vocal music specialist, she wrote music curriculum and mentored young vocal music teachers in the Hazelwood School District. Contact Connie at conniebiesemeyer@thenewstjohns.com. Nathan has always been interested in Audio Visual technology, especially within theater, productions, and the arts. He is from Edwardsville and is married to his wife, Amanda, and has two daughters. 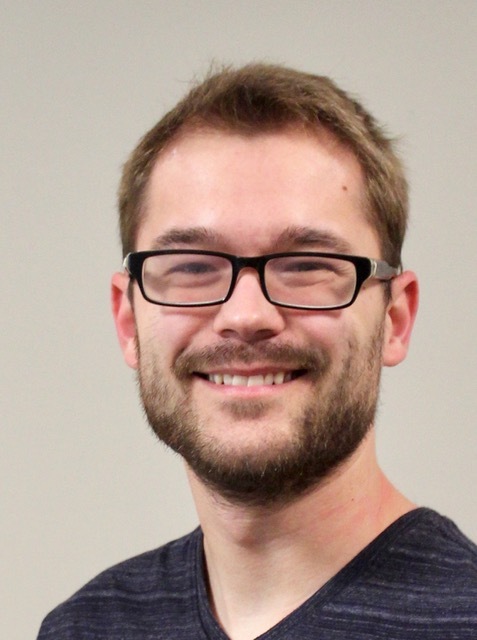 Nathan is a member of St. John's and works full-time as a Physical Therapist. His responsibilities at St. John's include creating the Audio Visual experience for Sunday morning worship services and special events as needed. Contact Nathan at nategibson@thenewstjohns.com. Nick Lampman has performed in the St. John's Praise Band since 2009. He began studying music at the age of 11. Playing in the church band led Nick to discover his faith and ultimately fueled his decision to be baptized in 2011. His responsibilities include assisting in the planning of church services, arranging musical selections for the band and contemporary praise choir, and rocking the heck out on Sunday mornings. Nick has a twin brother, Tony, who also participates in the Praise Band as the drummer, and two beautiful grandmothers, Jeri Lampman and Susan Munneke, who also worship at St. John's. Contact Nick at nicklampman@thenewstjohns.com. Kim earned her degree in accounting from Indiana State University. Her husband, Kenny, is retired from the military and works for the Inspector General at Scott Air Force Base. Their daughter, Kaila, is a student, getting her PhD in Psychology. Kim keeps the church and office running smoothly. Her responsibilities include general bookkeeping, calendar updates, mail, membership records, attendance records, and maintaining office supplies. Her office hours are Monday through Thursday, 9 a.m. to 4 p.m. Contact Kim at kimmitchell@thenewstjohns.com. Lynette is originally from Springfield, Illinois. She is a proud graduate of the University of Illinois and has applied her talents with Communications and Development at the American Cancer Society and Girl Scouts prior to joining the St. John's team. Lynette is married to her high school sweetheart and has two children. Her responsibilities at St. John's include creating all publications and promotional materials, as well as maintaining the website and social media. Contact Lynette at lynettenelson@thenewstjohns.com. 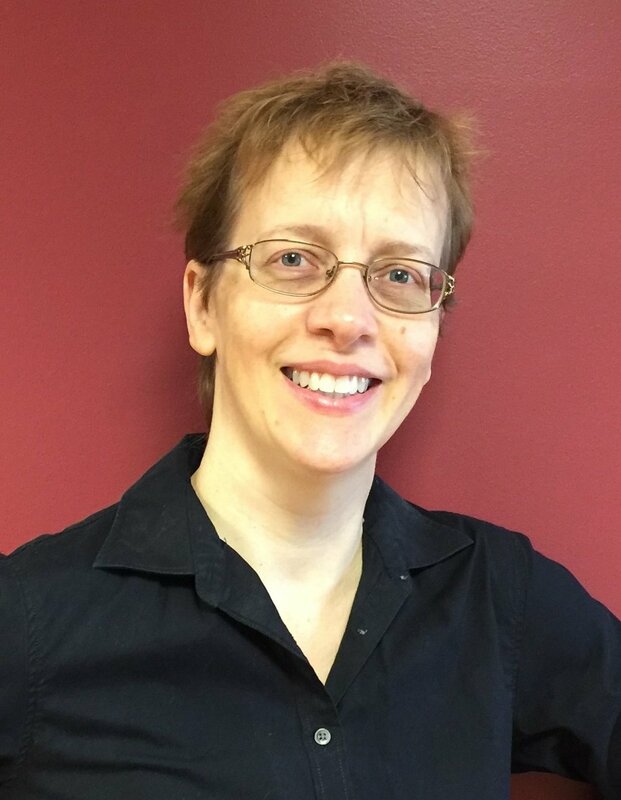 Amy is a member of the Saint Louis Symphony Chorus, an instructor of voice at SIUE, and a private voice teacher. Previously, a professor of music at Wilfrid Laurier University and Knox College, Amy has received music degrees from the University of Waterloo and the University of Western Ontario. She is currently completing her Doctoral studies at Indiana University, Jacobs School of Music. Amy and her loving husband have two beautiful daughters, Abigail and Adeline. "I am eager to continue to share my passion for musical arts with the St. John's congregation. I aim to serve the community and the church through the love and teaching of music." Contact Amy at amyprince@thenewstjohns.com. St. John's United Methodist Church © 2017. All Rights Reserved.